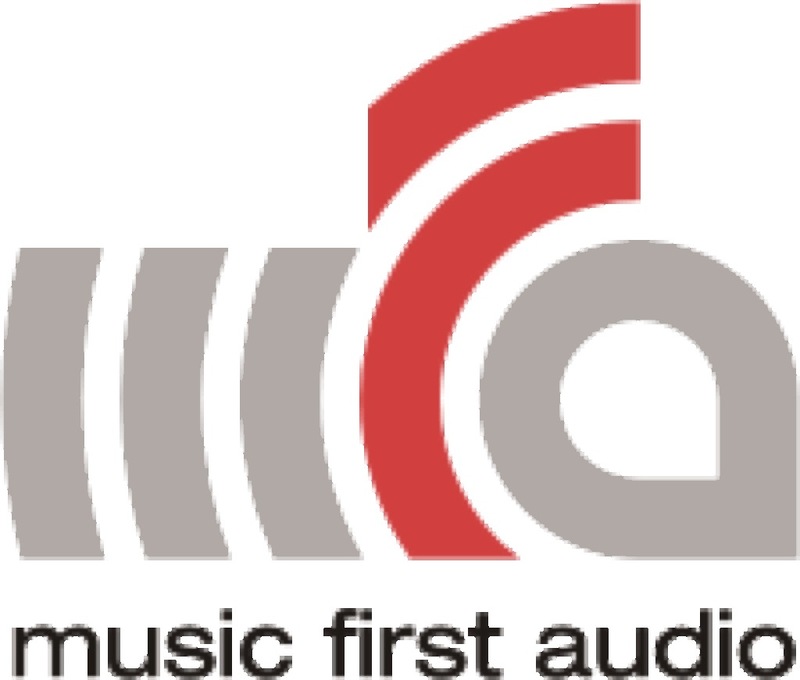 Music First Audio is based in Hastings, East Sussex on the South Coast Of the UK. Hastings is a quiet seaside town perhaps best known for the Battle Of Hastings in 1066 and is one of the medievel Cinque Ports. Hastings is also where John Logie Baird spent time working on his pioneering designs for television. 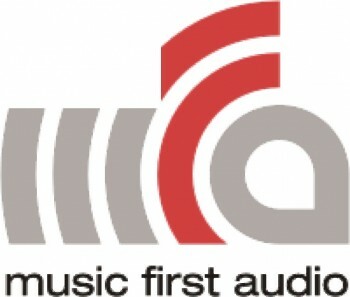 Music First Audio products are transformer based and Hastings has a connection because Michael Faraday, the discoverer of the phenomenon of electromagnetic induction stayed in Hastings often between 1831 and 1855. Our premises are part of a converted Victorian building located in a small industrial yard in the centre of town. Music First Audio is a wholly owned subsidiary of Stevens & Billington Limited (www.stevens-billington.co.uk) a small, specialist audio transformer winding business formed in 1963 by Mr Stevens & Mr Billington. The company produced transformers and other wire wound components for the professional audio, broadcast and Hi Fi industries. Jonathan Billington took over the family business in 1986 having finished university with a degree in electronics (specialising in acoustics) and a deep rooted love of music. He set about improving the quality of the product and Stevens & Billington Limited was soon able to count The BBC, Soundcraft, The Royal Opera House, The House of commons and countless other highly respected organisations among it’s customers. Stevens & Billington Limited (and Music First Audio) comprises a small but highly skilled and dedicated team who share a passion for music and a devotion to excellence. 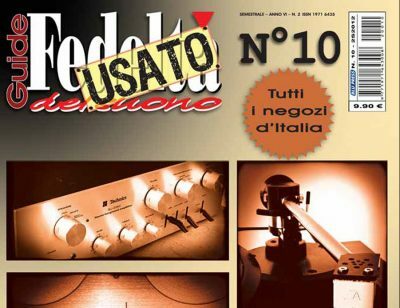 The TX 102 transformer which lies at the heart of the Music First Audio preamplifier is the result of 30 plus years of transformer design focused on one product. It is the fruit of almost three months of constant redesign and perfection where listening test and measurement followed adjustment after adjustment as the final product was honed for it’s purpose.